A list of the average attendances for football clubs in the ‘top five’ European leagues has been released, with some surprising results. The average attendances for clubs in Germany, England, Italy, Spain and France were analyzed by football statistics website deportesyfinanzas.com and the data was compiled into tables. 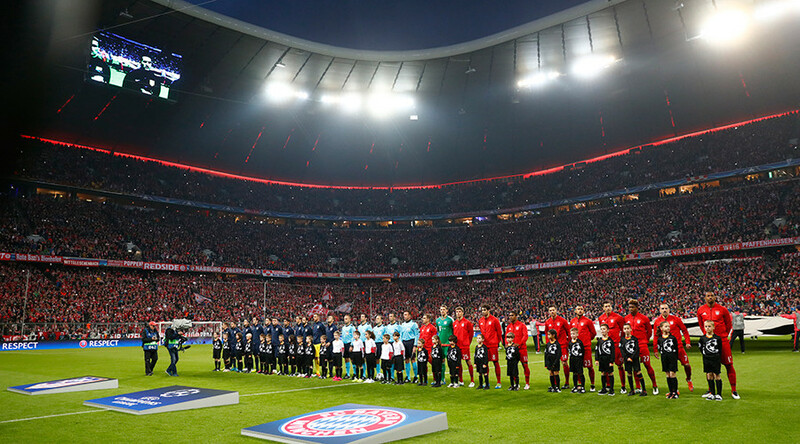 Current Bundesliga champions Bayern Munich recorded a flawless 100 percent attendance record. The four-time European Cup winners attracted full crowds to their 71,000-capacity Allianz Arena, which lights up red when hosting Bayern games, blue during 1860 Munich matches and white when the German national team use the ground. However, their feat was matched by Borussia Dortmund, who filled their Westfalenstadion impeccably to its 81,306 capacity. Club Deportivo Leganés were a surprise leader of La Liga. The club play their home games on the outskirts of Madrid at the Estadio Municipal de Butarque, which seats only 10,954 spectators. Osasuna were second with 83.09 percent of their slightly bigger 19,800-capacity El Sadar Stadium. 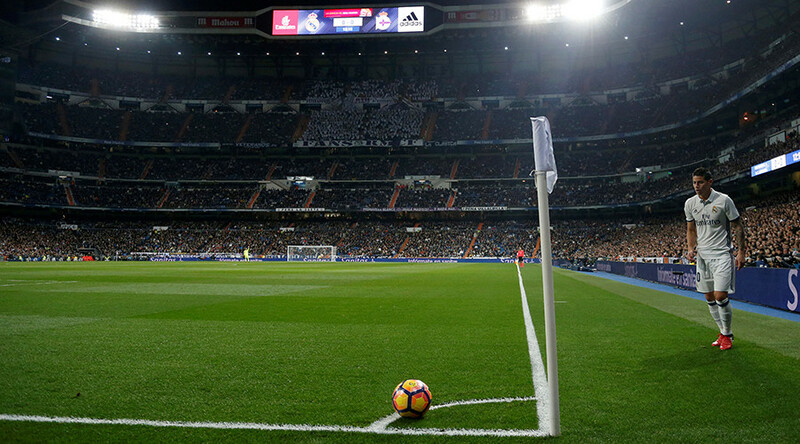 European champions Real Madrid were third in the La Liga list with 82.5 percent of the 81,044-capacity Estadio Santiago Bernabeu, two places above bitter rivals FC Barcelona, who filled their Camp Nou, the biggest stadium in Europe, to 81.97 percent of its 99,354 capacity. It was tight at the top of the English Premier League rankings in which Arsenal - who play at the 60,432 capacity Emirates Stadium in London - took top spot with 99.45 percent, just a shade in front of Welsh side Swansea, who were a surprise placing of second with 99.44 percent. They were closely followed by Manchester United with 99.41 percent. The English Premier League is also the best-supported league in the standing, with bottom side Hull City still boasting an impressive 80.85 percent following. That score is more than three times as high as the lowest average percentage in Italy, which was recorded by Lazio with 26.82 percent. The Rome side, along with city rivals AS Roma with 38.19 percent attendance, which ranks them 16th, failed to adequately fill the famous Stadio Olimpico which they share for home matches. Juventus are runaway leaders of the Italian table. The Old Lady of Turin recorded a 97.45 percent attendance record, which was well ahead of second-placed Torino with 68.18 percent. The two played each other on Sunday, with Juventus recording a 3-1 away victory. The stats show Milan and Internazionale barely half-fill their shared San Siro stadium, showing scores of 54.2 and 57.25 percent respectively. Mega-rich Paris Saint-Germain were first in France with an overall 91.95 percent average attendance of their Parc des Princes stadium, and Mario Balotelli’s OGC Nice recorded a 61.35 percent average to rank 12th in the league.